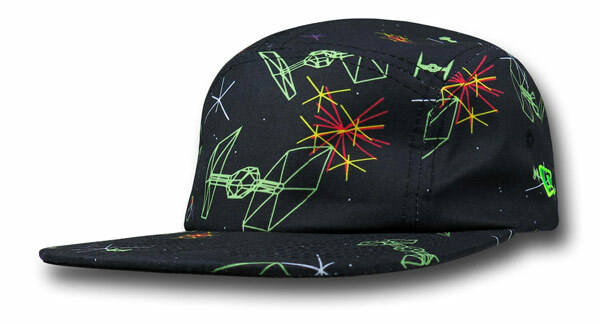 This Star Wars Video Game Sublimated Cap will bring back memories of playing the Star Wars game in the arcade. 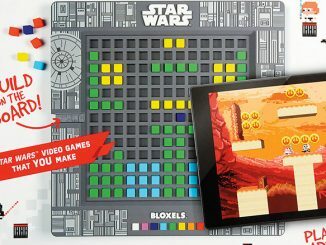 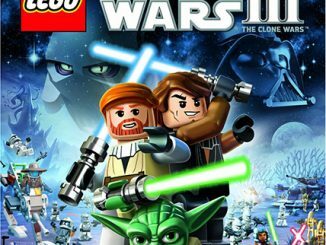 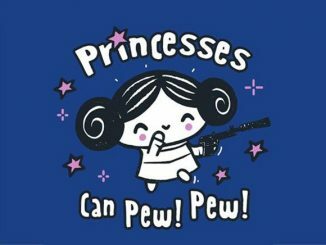 It is just overflowing with TIE Fighters for you to pew pew pew. 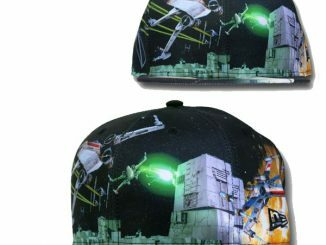 This 100% polyester Star Wars Video Game Sublimated Cap has an epic wire frame space dog fight between X-Wings and TIE Fighters all over it. 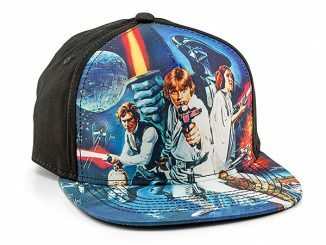 This is the hat for fans of the Star Wars video game from back in the day. 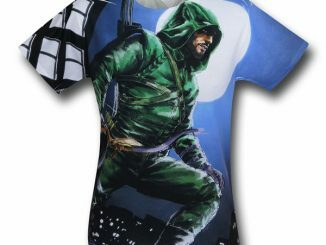 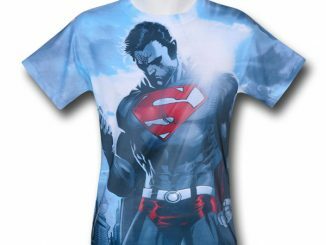 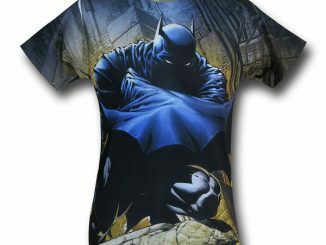 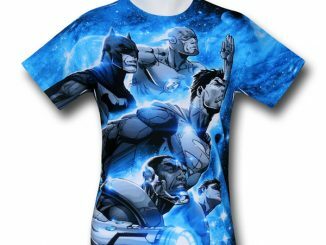 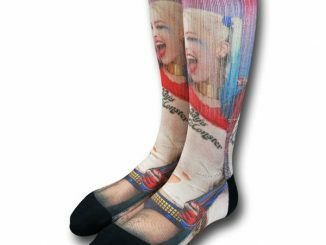 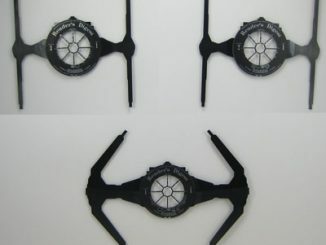 $29.99 from Superherostuff.com. 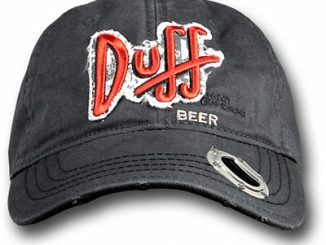 This hat is a great gift.